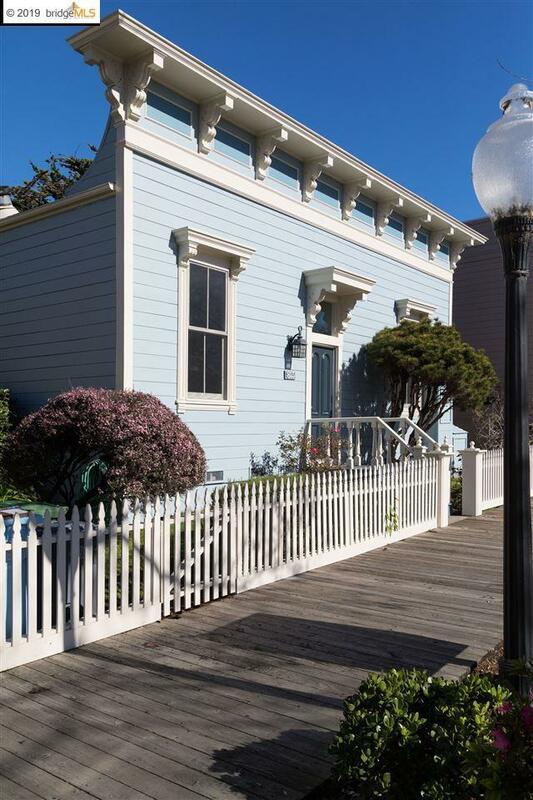 Welcome to Berkeley's Delaware Street Historic District. Close to all the amenities that 4th street has to offer, 815 Delaware is ideally located to take advantage of the many restaurants, cafes and shopping in the area. Inside you'll find a bright, light filled home with a remodeled kitchen, hardwood floors and soaring ceilings.